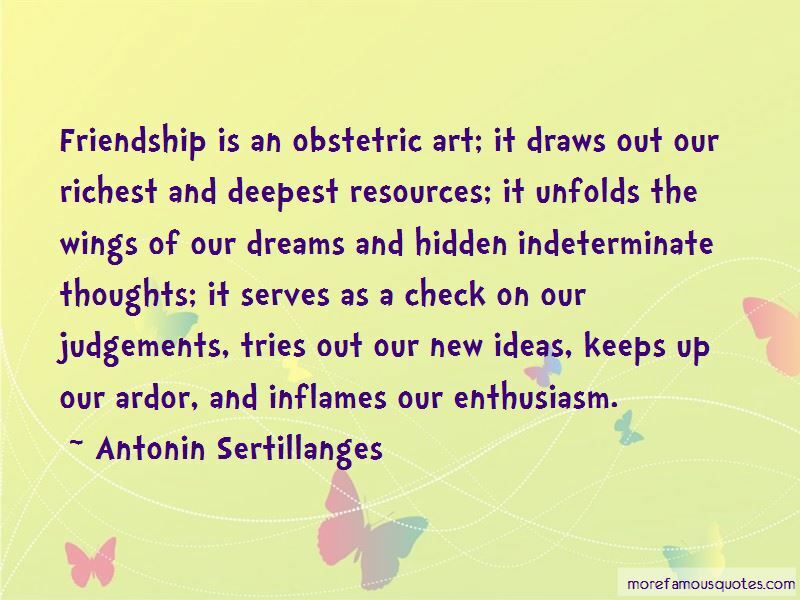 Enjoy the top 13 famous quotes, sayings and quotations by Antonin Sertillanges. perhaps; you must fix them. To entrust them to the relaxed brain is like writing on water; there is every chance that on the morrow there will be no slightest trace left of any happening. Love truth and its fruits of life, for yourself and for others; devote to study and to the profitable use of study the best part of your time and your heart. The life of study is austere and imposes grave obligations. It pays, it pays richly; but it exacts an initial outlay that few are capable of. The athletes of the mind, like those of the playing field, must be prepared for privations, long training, a sometimes superhuman tenacity. We must give ourselves from the heart, if truth is to give itself to us. #-Truth serves only its slaves. 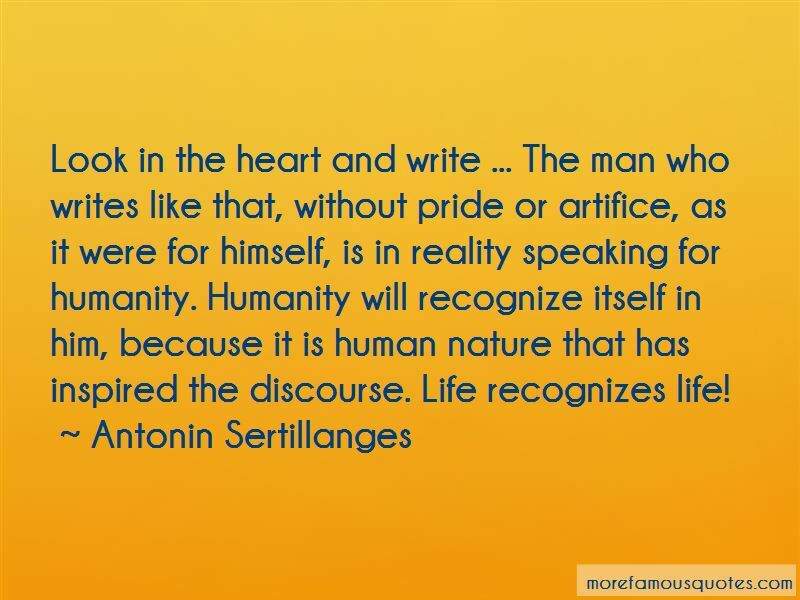 Want to see more pictures of Antonin Sertillanges quotes? 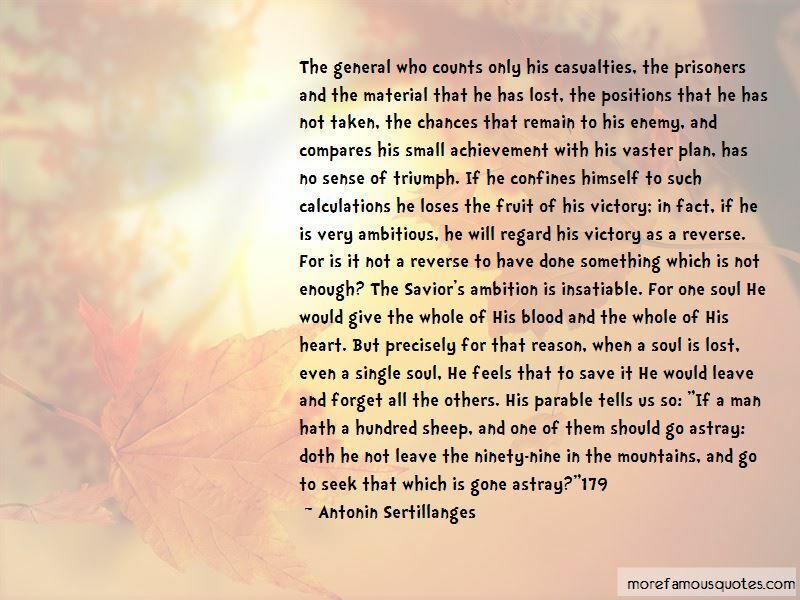 Click on image of Antonin Sertillanges quotes to view full size.